Who’s excited for Nu Bride The Wedding Show? Um, ME! I can’t wait to launch this brand new wedding show experience for modern couples who care about diversity and equality. 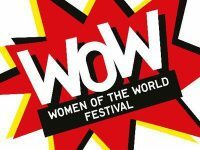 The show will feature everything from visual inspiration to inspired styling, delicious food from the former head chef from Harrods, expert panel discussions, workshops and tips from the experts (including important budgeting & planning advice), sustainability, blending cultures together, vow writing workshops, wedding wellbeing, and of course the opportunity to meet quality, equality-minded suppliers. I’ve hand picked every single one of our exhibitors, so I know that each one of them is on the same page. Whether you’re looking for a photographer, a planning genius, or someone to take care of one of the specialist aspects of your wedding like cake or beauty, you’ll find them at the show! Today I’m excited to introduce you to the second batch of exhibitors and partners (you can find part 1 here). So without further ado, here they are! 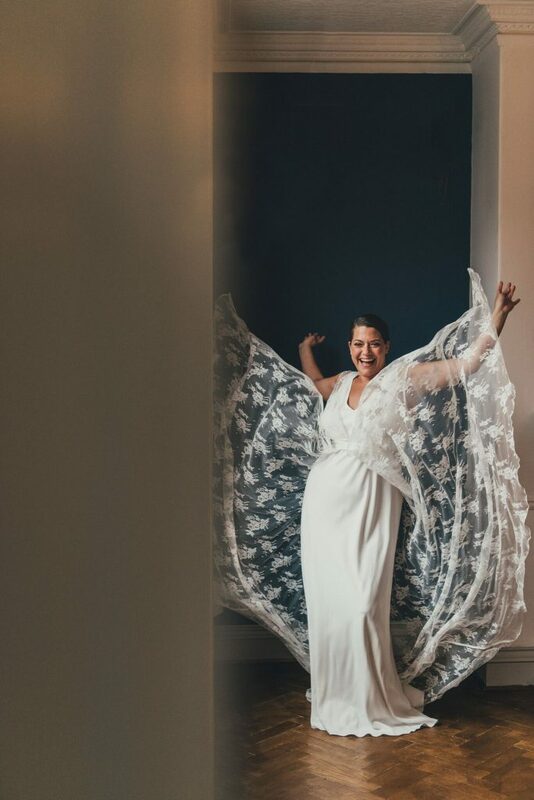 Why we love them: London bridal designer Charlie Brear has always been a pioneer in both design and inclusivity, stocking a range of sizes in-house for all body shapes and showcasing real brides in her marketing, as well as using ethnically diverse models. 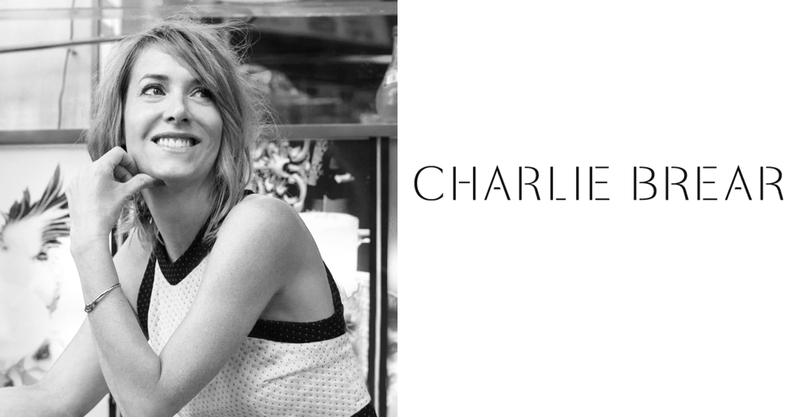 The Charlie Brear aesthetic is fashion-led, clean and contemporary with a feminine edge. It appeals to modern brides with a confident and unique sense of style. 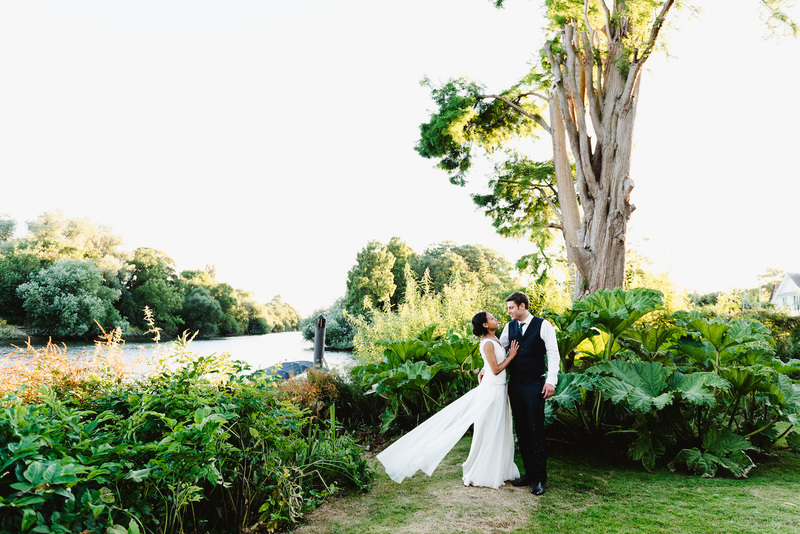 Starting with a simple crepe, satin or chiffon dress, layering everything from sequinned overdresses and tiered skirts, to hand beaded belts, sashes and sleeves, a bespoke look can be effortlessly customised to create a bride’s perfect look. The quality is incredible, with everything designed and made in the UK using the finest fabrics available. What does diversity mean to you? Inclusivity and a normal healthy balance of understanding that we all have different opinions and different backgrounds, but that’s what makes the world go round. I want to be part of Nu Bride The Wedding Show because… It looks awesome, new and fresh! Top tip: Retaining your own friends and doing things by yourself, especially if you end up working together! Dancing around the kitchen and having the same sense of humour will also see you through most bad patches! 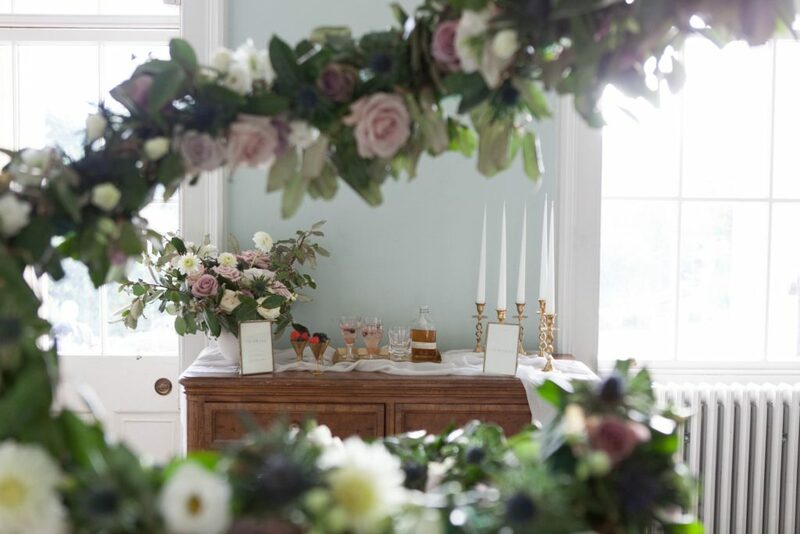 Why we love them: Just take a peek at the Instagram grid of luxury London florist Emma Soulsby and you’ll be enchanted – it’s like stepping into a magical floral world. 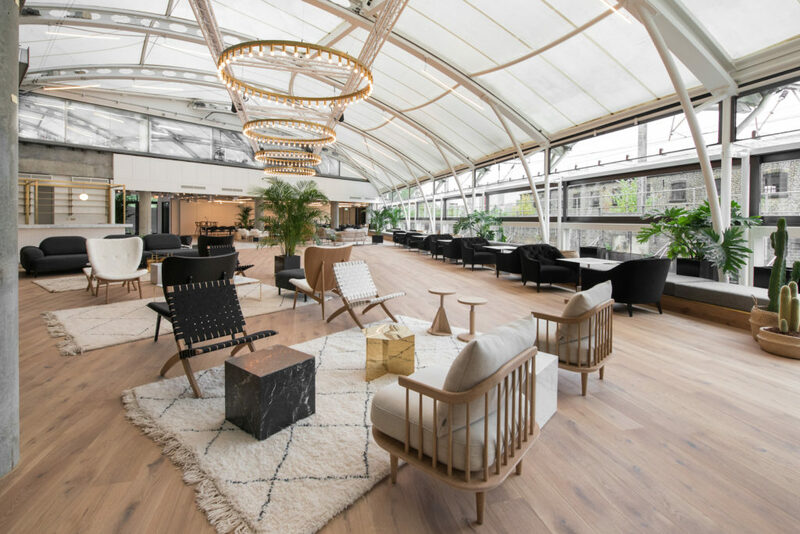 Driven by creativity and the desire to make couples happy, Emma and her team bring high-impact floral design to those who want incredible flowers at their wedding. From your bouquet to church flowers and that awe-inspiring reception statement piece, every floral moment is an expression of your love, your excitement, your celebration. What does diversity mean to you? It means, accepting, understanding and welcoming individuals to be unique and wonderful in their own way. 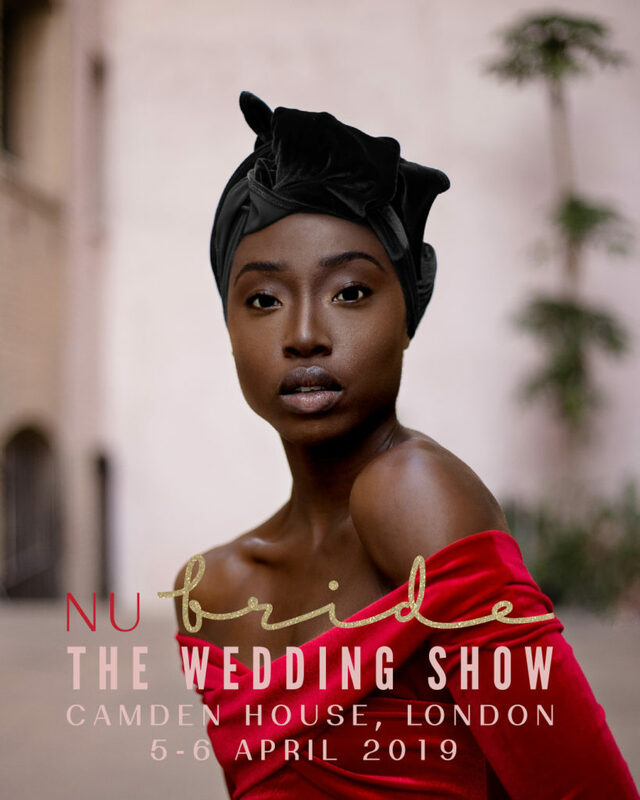 I want to be part of Nu Bride The Wedding Show because… being part of the very first Nu Bride The Wedding Show and being able to support and champion an already extremely successful and talented lady would be a dream. I love how passionate Nova is about diversity and what her brand stands for and it excites me to have an opportunity to work together and to support couples with their plans. 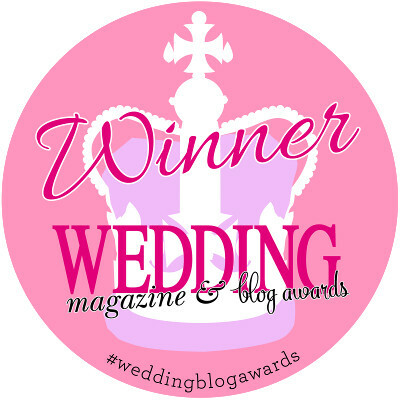 Why we love them: Fiona Kelly has been a regular on the blog from the beginning, and it’s always a pleasure to see her name in my inbox! What’s more, she cares deeply about making the world a better place. 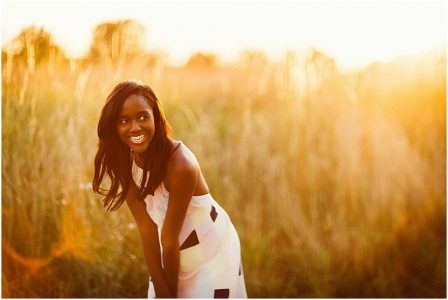 Her style is relaxed and informal, creating beautiful, natural and vibrantly modern images that have a touch of romance and lots of fun. 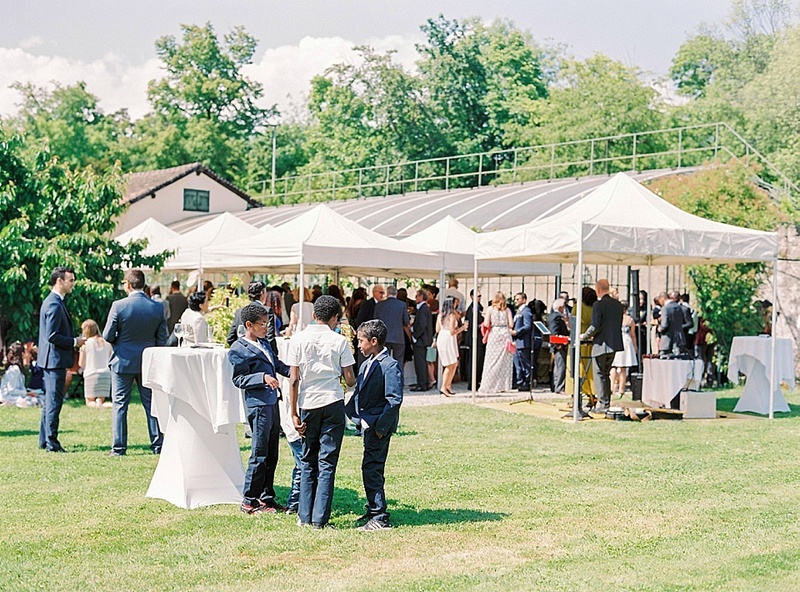 She has a talent for putting her subjects at ease, allowing her to successfully capture the fun, laughter, emotion and beauty of a wedding day, including all the small interactions. The little glances, the jokes shared, the nervous hand holding. Things not always noticed, but images that will create the most amazing memory for you after the day. What does diversity mean to you? Being inclusive, fair and supportive of all people regardless of race, religion, ability or sexual orientation. Within my business, I like to work with couples (and suppliers) who are nice, friendly, creative and easy-going. What someone looks like or who someone is marrying makes no impact. It’s the person that counts. I want to be part of Nu Bride The Wedding Show because… I have long been a fan of Nu Bride. I am working on making my business even more diverse and look forward to being part of the Nu Bride Wedding Show as another step in this. Top tip: I have been married for ten years and we have been together for over fourteen years. There have been great times and tough times, as to be expected. The one thing that has been constant is working as a team, talking things through and being there for each other. We have learned to compromise and to work together on our dreams and hopes for the future. It’s not always easy but putting our family as the priority makes all the difference. Why we love them: Three words: Heritage, Heirloom and Sustainability! 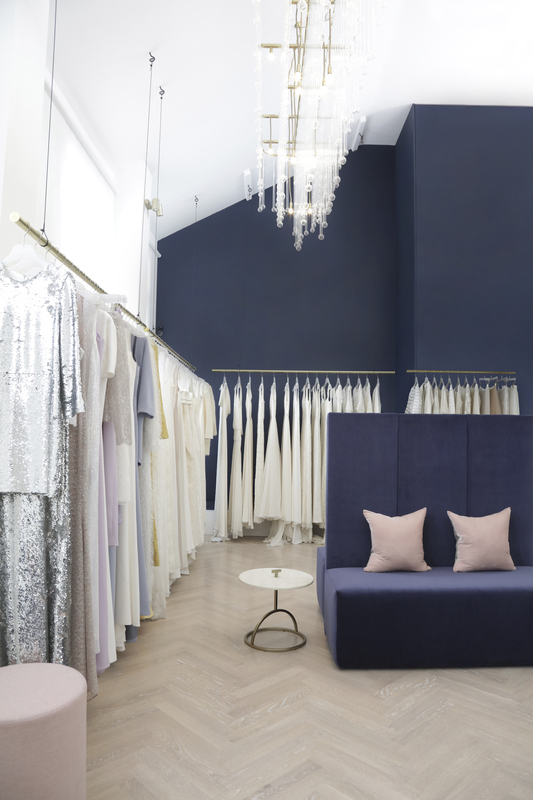 We were so excited to discover House of Bilimoria, with their luxury upcycling philosophy and Eastern elegance meets classic tailoring aesthetic. Founder Shilpa Bilimoria herself has a rich cultural heritage, and brings a deep love of traditional textiles, colours, ritual and clothing to each of her creations. What does diversity mean to you? Diversity is a world without barriers and one-ness between humans in a space where each individual feels happy, included and their best selves. I want to be part of Nu Bride The Wedding Show because… House of Bilimoria brings the story of heritage and heirloom to weddings by creating garments for couples’ special days from items that have meaning and may already be a part of a family legacy. 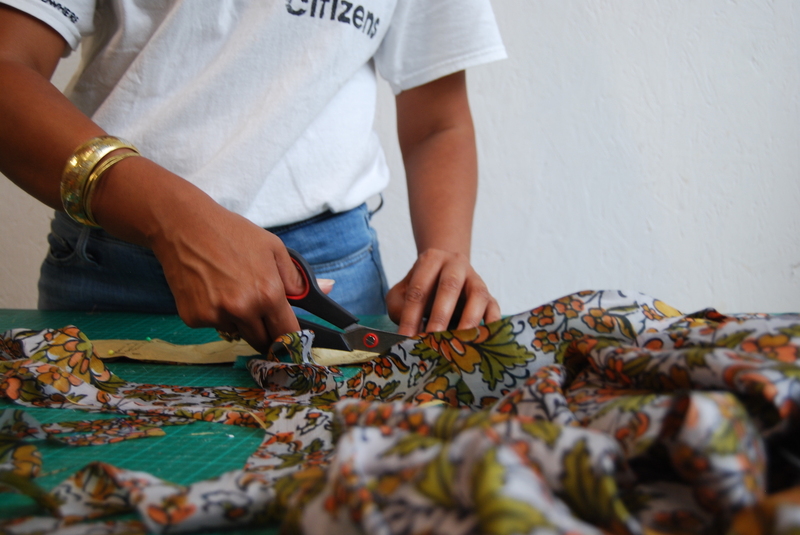 With our focus on made-to-order and bespoke, we create pieces that last and create a legacy in themselves. Top tip: “Love does not consist in gazing at each other, but in looking outward together in the same direction.” – Antoine de Saint-Exupery. This quote sums it up! Re-instilling the vision you both have for a life together and what direction you are going along the way. It is easy to lose ourselves in day-to-day tasks, and to remind ourselves often of what the bigger picture is creates that foundation consistently, and love. Why we love them: Not only is Jay a talented musician, she’s incredibly kind. Talented, creative, equality-minded and hilarious. Plus she plays a 200-year-old cello which she has called Sid, who is just the kind of guest I’d like to have at my wedding! 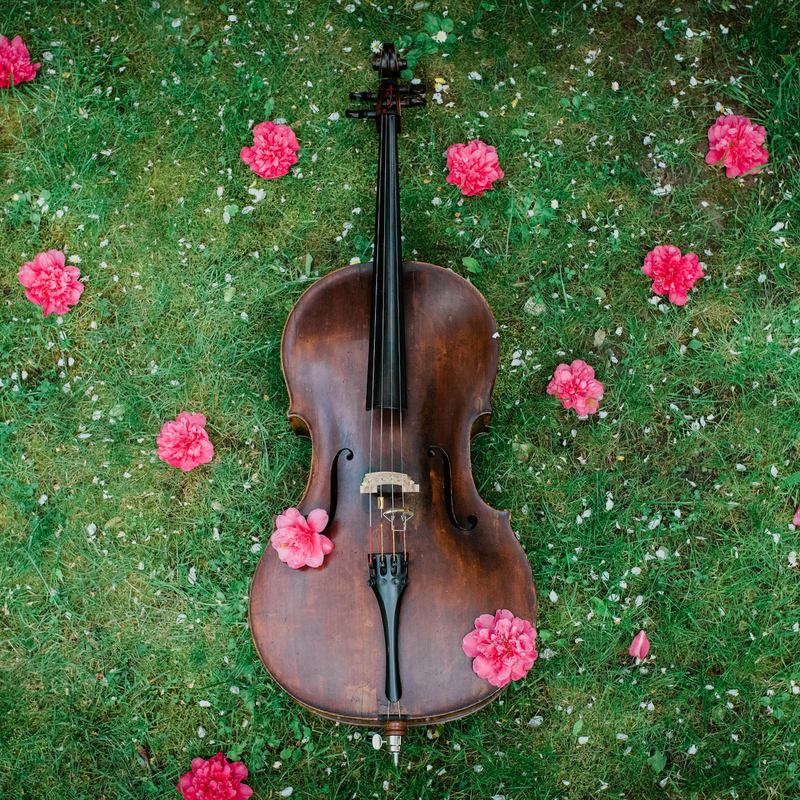 Available for weddings and private functions around the UK and beyond, Jay is passionate about sharing her beautiful music with amazing people. What does diversity mean to you? It means EVERYTHING. Because diversity is ME. It means my entire life. It means being seen as different but for good reasons (rather than those born of fear and ignorance). Diversity means being able to think and step outside the box. Diversity means bringing something new to the platform for people to experience. 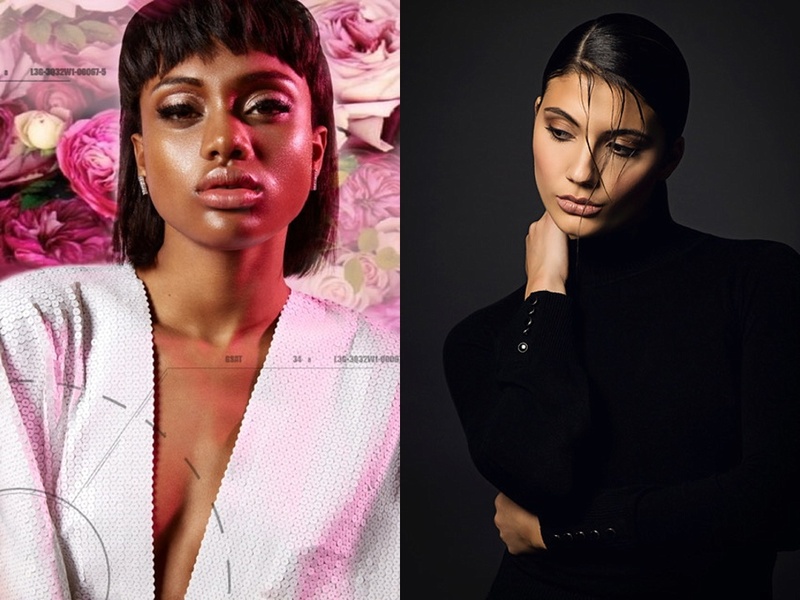 I want to be part of Nu Bride The Wedding Show because… I quite literally want to represent an almost non-existent part of the industry: black classical musicians. 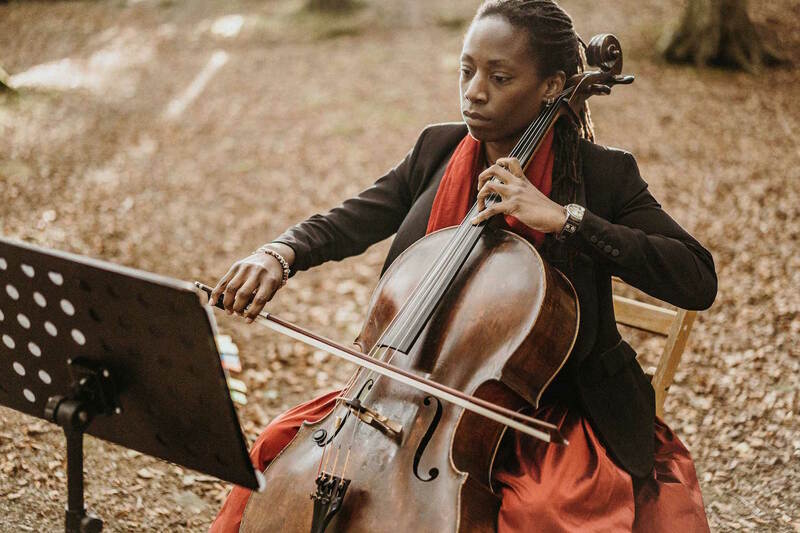 Even more so, black classical female cellists, who look like me within the classical industry. I am rare and I know it. I’d like to be seen as a little less rare and more MAINSTREAM. Top tip: Communication. Always communicate with your partner; everything is so much easier when you are both open and communicative with each other. Why we love them: Joyce is one of the most popular make up artists in the wedding industry. 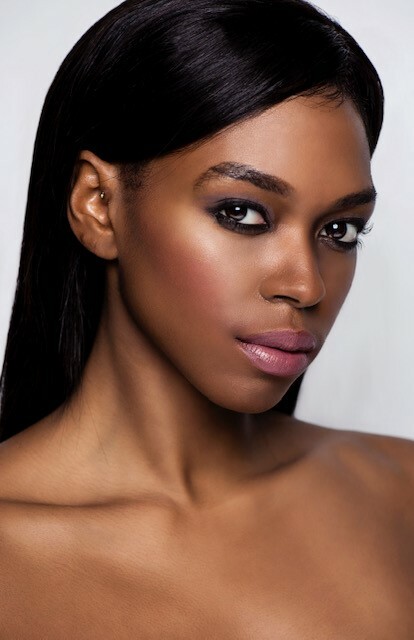 You’ll recognise Joyce as our go-to beauty guru here on Nu Bride, she’s been a supporter and Ambassador since Nu Bride’s inception, where she’s shared her extensive knowledge of skincare, hair and make up for brides of all backgrounds and complexions. With twenty years of experience in the cosmetic industry and many awards under her belt, Joyce believes in artists being inclusive and having a diverse portfolio. As well as offering beauty services to brides, Joyce is also a regular in print and on the radio, runs makeup masterclasses and workshops, as well as one-to-one makeup lessons. She is also the Regional Coordinator of Reading and Newbury Berkshire for the charity Look Good Feel Better, which runs skincare and make up workshops for women with cancer. What does diversity mean to you? Being able to offer a diverse service to everyone is important to me. Diversity means being inclusive in all aspects whether it’s age, race, sexuality or disability. Diversity means we accept others for who they are and treat everyone equally. 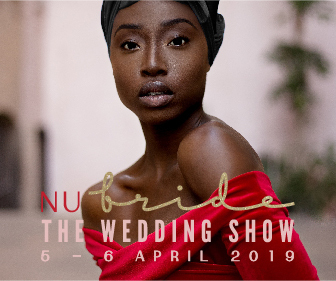 I want to be part of Nu Bride The Wedding Show because… The Nu Bride wedding show is something that we need for the wedding industry to shake it up and show that inclusive brands are available to brides, grooms and people seeking wedding services. I also want to be part of it to find other wedding vendors who are inclusive, who I can comfortably recommend to my clients.